I've mentioned before in previous posts that fashion and interior design are related. They are both visual art forms that play off of one another and at times follow similar trends. 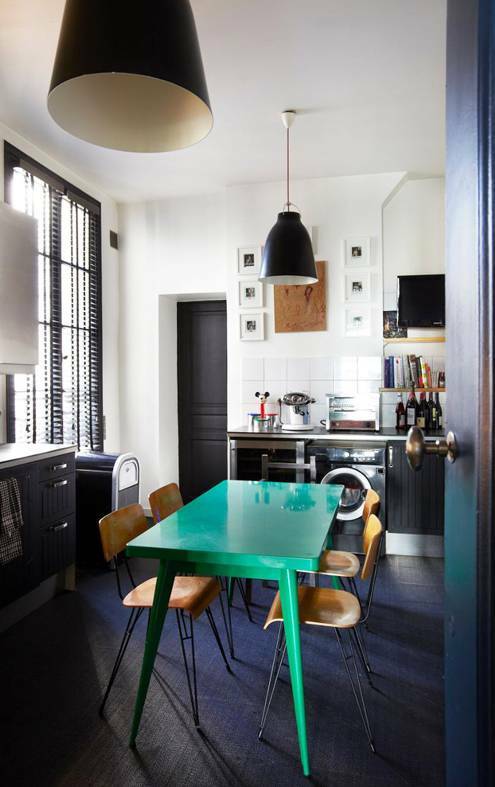 I ran into this image and loved how the green table conveyed the idea of how adding a slight pop of color could transform an entire room. In fashion adding a pop of color will always transform any outfit. 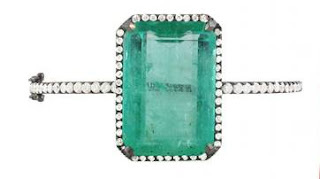 I found this lovely emerald ring that I would love to have transform all of my outfits!